We have done numerous presentations on a variety of topics. In addition, Simone has assisted in the running of Webex webinars, and videotaped and/or edited numerous online and in-person presentations for both the Cultural Orientation Resource Exchange and the Danya Institute. This has given her a clear sense of best and worst practices for presentations, and how to make them as interactive and engaging as possible. This interactive presentation for community organizations includes a facilitator’s guide. Use the contact page for more information about it. This Prezi presentation discusses the findings of Simone’s White Paper Getting Your Film into the Classroom (and Other Educational Settings), as well as our first two Educator’s Guides. This 15-minute video was recreated from a webinar Simone Fary presented as part of her masters program in instructional design. 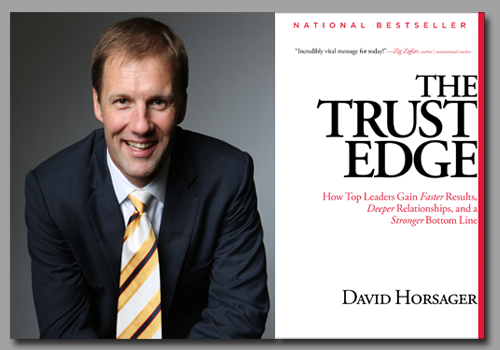 Simone worked with Horsager Leadership to convert this valuable resource into a “Trust Edge in a Box” for smaller companies and non-profit organizations without previous training experience. She served in multiple categories including project manager, instructional designer, writer and editor. Simone presented this webinar to the Maryland chapter of the Association for Talent Development (ATD). It covers some basics of copyright and fair use as applicable to the work of instructional designers. Web version of a presentation Simone gave in to the National Network of the Addiction Technology Transfer Center Network in 2013.